Business Description: We are a team of two photographers who have a combined experience of 17 years of experience in photography and graphics/editing. 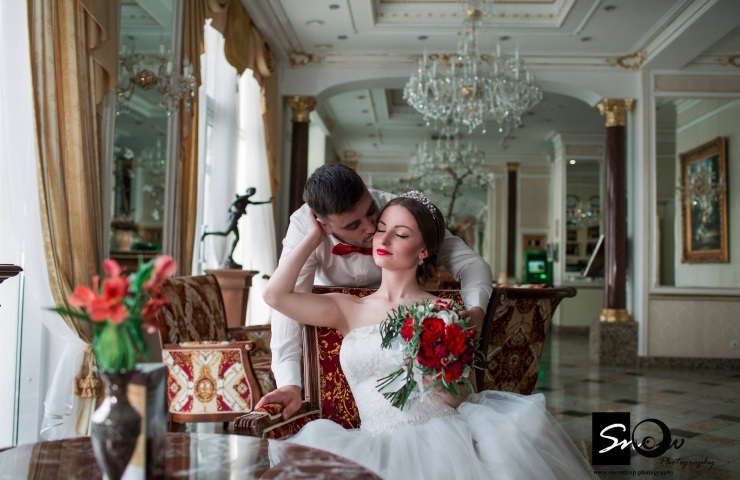 Our team always strives to be creative and take pride in coming up with unique amazing ideas for your wedding photos. We believe a great photo is an example of a Fabulous partnership between the client and the photographer.